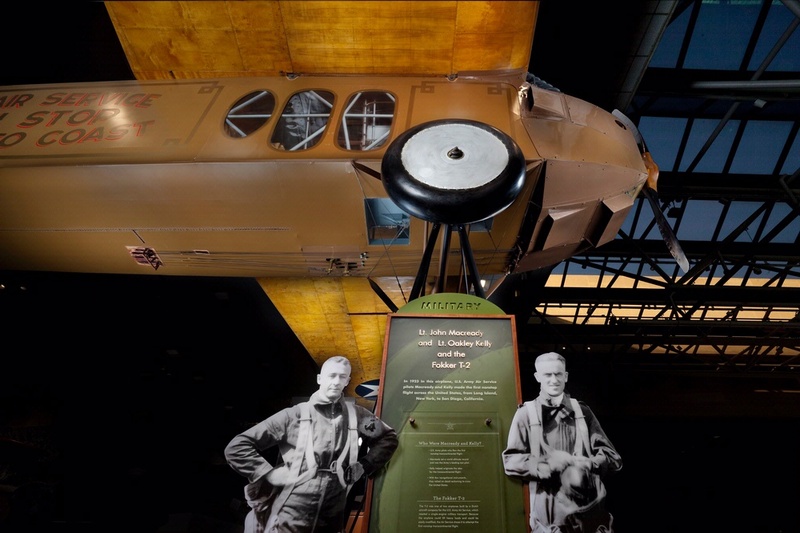 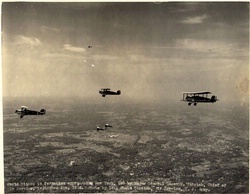 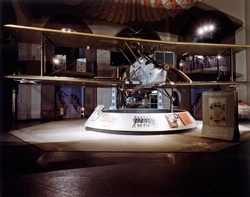 Developed to a high standard during World War I in Germany, a fuselage built from welded tubular steel and covered in fabric provided strength, durability, and light weight. 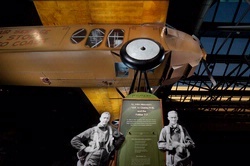 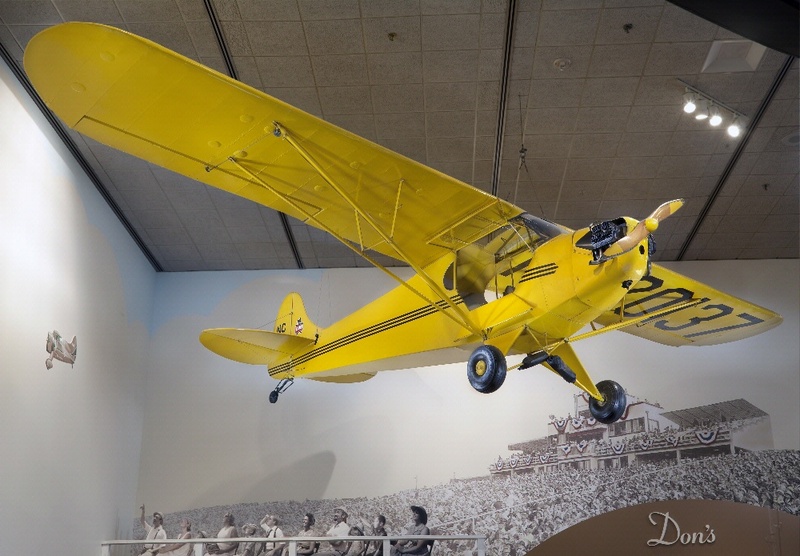 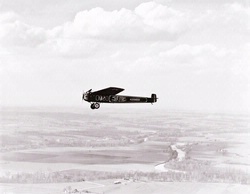 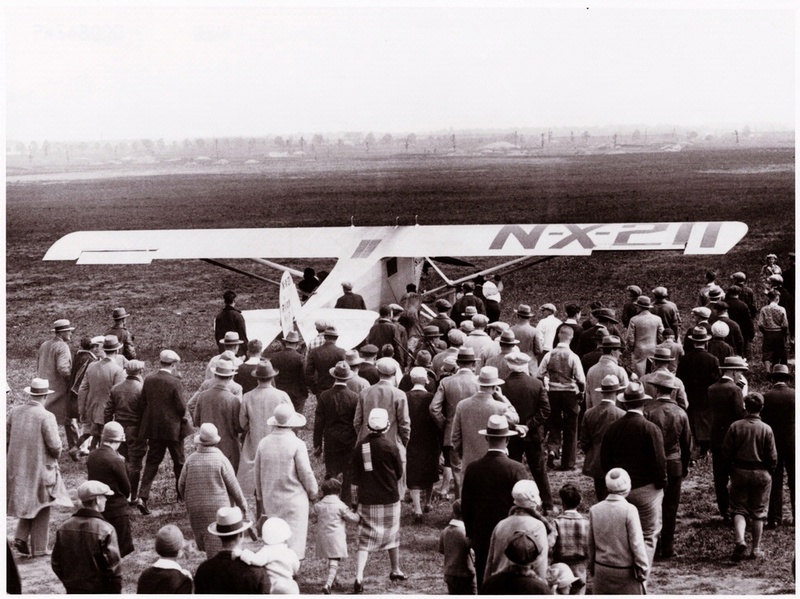 The Fokker T-2, Douglas World Cruiser Chicago, the Spirit of St. Louis, and the Piper Cub, all featured the proven structural design. 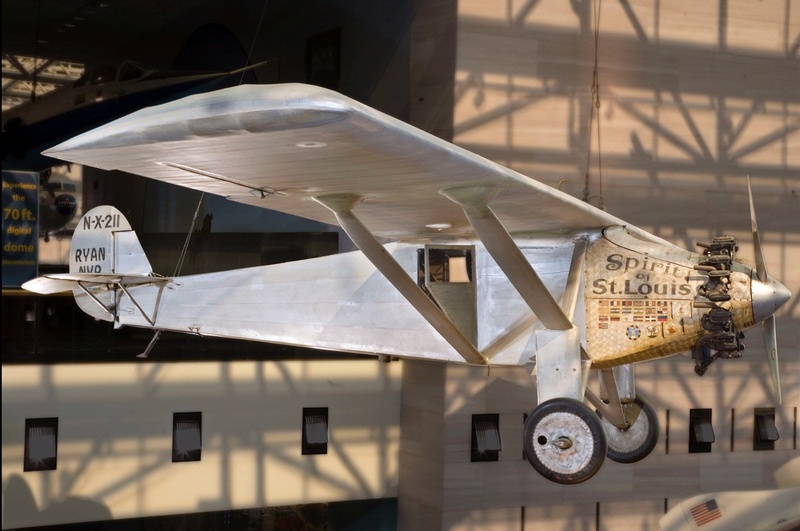 Because the T-2 could lift heavy loads and be easily modified, the Air Service chose it to attempt the first nonstop transcontinental flight.